Jan 14, Uganda cranes participated in the African Nations championship (CHAN) where they were drawn against Zambia,Namibia and Cote D’Ivoire. Uganda first lost to Zambia 3-1, where Derrick Nsibambi pulled one back in the 40th minute. The rest of the games where also lost and no goal was scored. Uganda was eliminated at the group stages with only one goal scored. Under the January transfer window, Prominent signings took place. 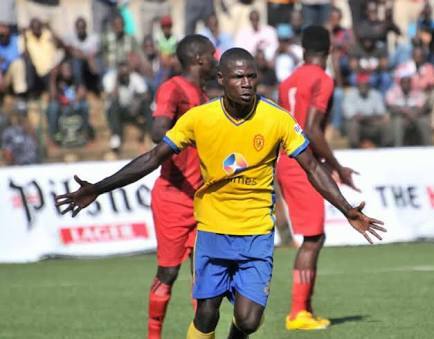 Allan Kateregga left KCCA FC for South African club Cape town city, Daniel Sserunkuuma signed for Vipers SC from Express FC, Isaac Muleme left KCCA FC for Egyptian side AL Assouity, Police marksman Hood Kaweesa crossed boarders to join Zambian Buildcon FC, later joined by Fahad Bayo from Proline fc and Abubaker Kasule from Express Fc, Masavu Abraham Ndugwa joined Vi[pers Sc, KCCA FC Captured the signature of Nicholas Kasozi, Bernard Muwanga and Tom Ikara from Kirinya. Uganda had 2 friendlies in preparations of the Africa Cup Of Nations Qualifiers, against Sao tome and Malawi. 24, march 2018, Uganda defeated Sao tome 3-1 at Mandela National Stadium, Namboole courtesy of Joseph Ochaya, Murushid Jjukko and Abraham Ndugwa goals. On that day, Abraham Nduwa made his National team debut. 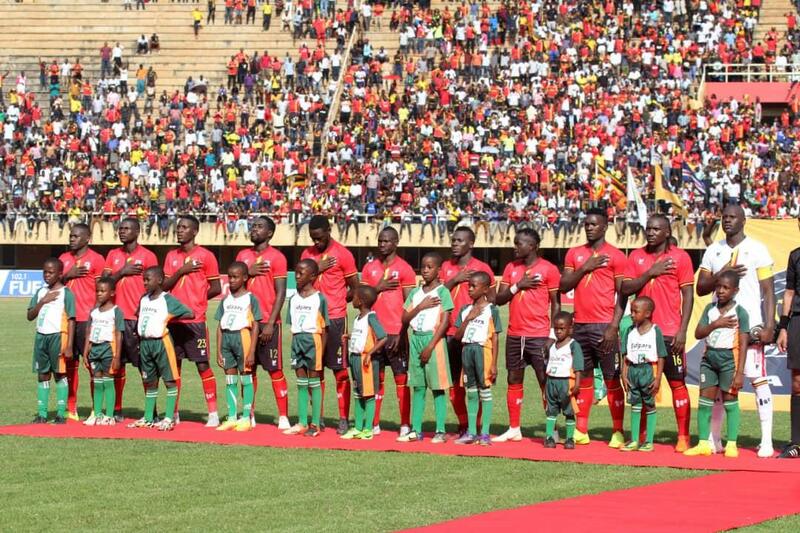 Three days later, Uganda drew with Malawi 0-0 at the same stadium. 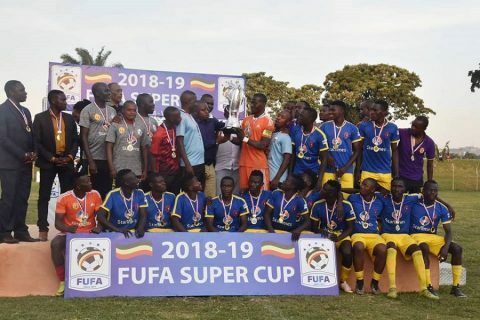 In the same month, it was announced that Uganda’s U17 National Team, the Cub were pitted in group B of the CECAFA Challenge Cup that took place later in April of 2018 in Muyinga, Tanzania. 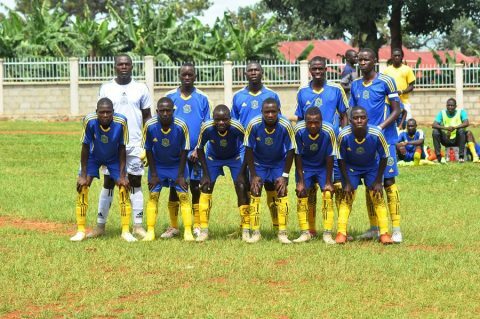 it was the fourth edition to be played anf Uganda would emerge winners eventually. Draws of the CAF Champions league were made in March where Uganda’s League Champions 2016/17 KCCA FC where to feature. Still draws of the University football League where reveled. Uganda cranes wing Godfrey Walusimbi back returned to his then club, Gormahia FC after being defiant over payment issues and missing 8 consecutive matches. On April 26,URA FC appointed Sam Ssimbwa as club manager after resigning from his job as Sofakapaka head coach a Kenyan based club. 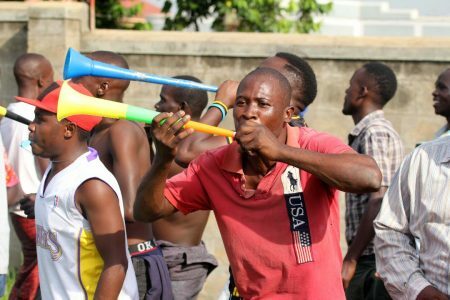 May 28th, The COPA COCA COLA kicked off in Mbarara city where Buddo SS emerged as the winners after defeating St Mary’s Kitende in the finals. May 12, The National Basketball League kicked off where title defenders City Oilers facing off with Betway Power. 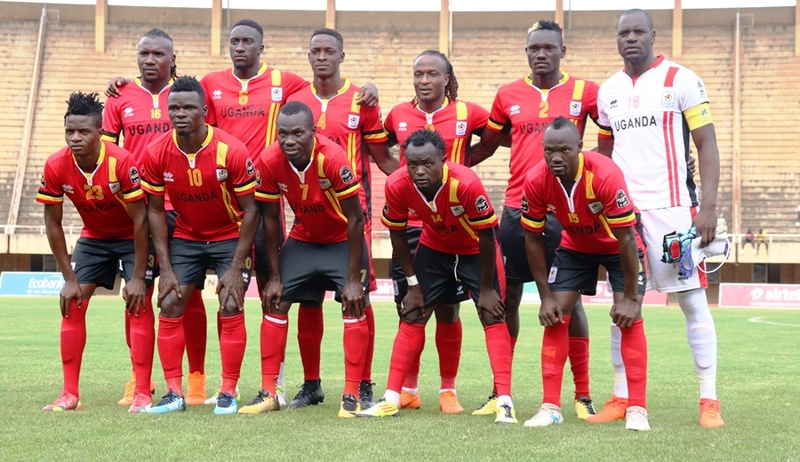 30th May, Uganda cranes had its 3rd friendly with Central Africa where it was defeated. 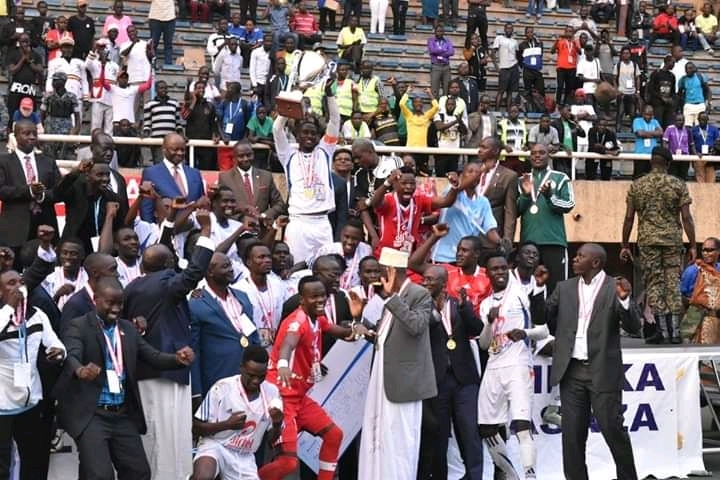 June 14, The 2018 Airtel MASAZA CUP EDITION was launched by the Katikkiro of Buganda Charles Peter Mayiga at Bulange Mengo which later kicked off on the 23rd same month. Bika Bya Baganda Pool Championship was launched at D-arena pool pub along Namirembe road in Kampala. July 9, Bika Football games started as Ngeye tussled it out with Mbogo clan. Inaugural SUPER 8 tournament kicked off at Startimes Stadium, Lugogo and KCCA FC emerged the winners. AUG 25, Nkima won the 2018 Bika bya Baganda football championship as they defeated Ffumbe. Uganda Crested cranes were grouped in group c of COSAFA WOMEN CHAMPIONSHIP where they later emerged as Bronze medalists at the climax. 8th, Uganda cranes played to a goalless draw with Tanzania on match day 2 of the AFCON Qualifiers at Mandela National Stadium, Namboole. Uganda Cranes defeated Lesotho 3-0 0 match day 3 of AFCON Qualifiers. Goals from Farouk Miya and a brace by Emmanuel Arnold Okwi blessed the day. Oct 16, the return leg of Leostho against Uganda was played and the Cranes defeted Lesotho 2-0 courtesy of a Farouk Miya brace in Setsotso. Oct 20, Ssingo defeated Buddu to champion the Masaza Cup 2018 at Mandela National Stadium Namboole. 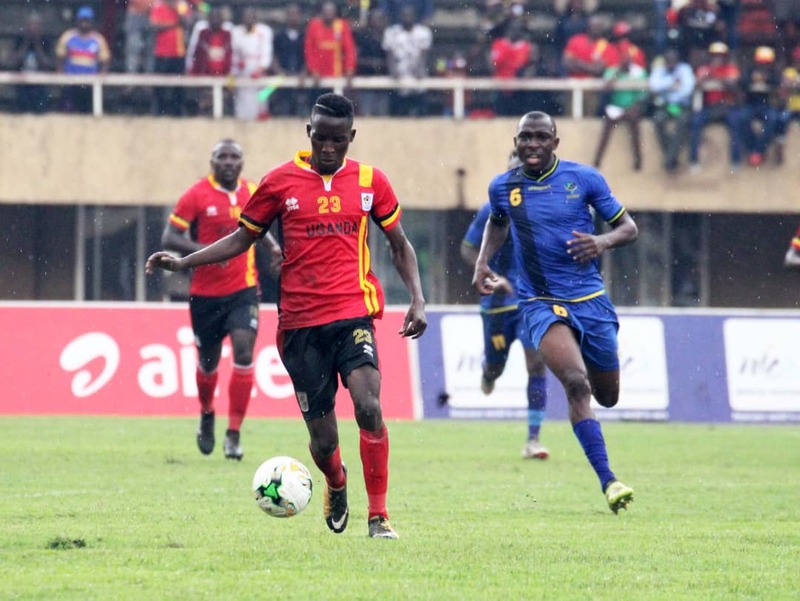 Nov 17, Uganda cranes defeated Cape Verde 1-0 (Patrick Kaddu) to seal their place in AFCON 2019. Nov 22, Buoyant She Cranes departed for England to participate in the challenge series. State Minister for sports Charles Bakabulindi flagged off the delegation at National Council of Sports in Lugogo. this was in line with the preparation of the team for the world cup that will take place in Liverpool in 2019. Cameroon was stripped off to host the Africa Cup Of Nations (AFCON) slated for 2019 which rights were later given to Egypt. This was decided because of the poor security and infrastructure in Cameroon. Nov 30, Sundowns Dennis Onyango and Uganda cranes where nominated in the 2018 CAF AWARDS. Asaph Mwebaze replaced James Odoch at the newly promoted top flight club Nyamityobora FC. This came days after Mwebaze’s his contract was terminated at Onduparaka football club in Arua. 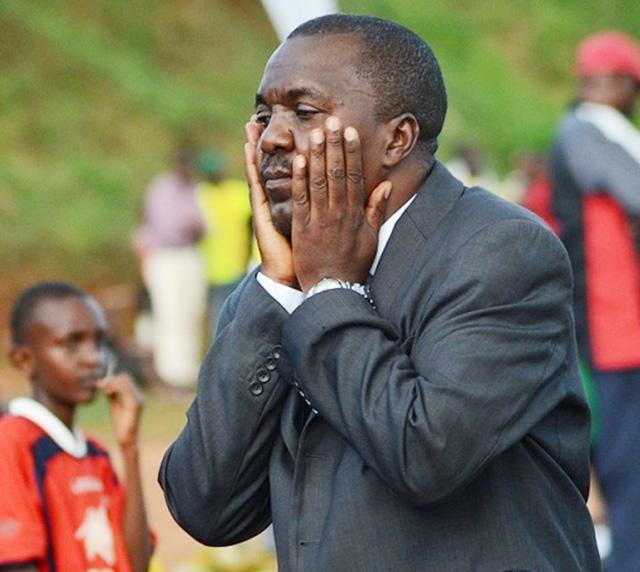 Dec 13, KCCA FC ejected Mtibwa sugar FC from the CAF Confederation Cup group stages. Vipers was thrashed by Constatine to end the Venoms journey in the CAF Champions league. 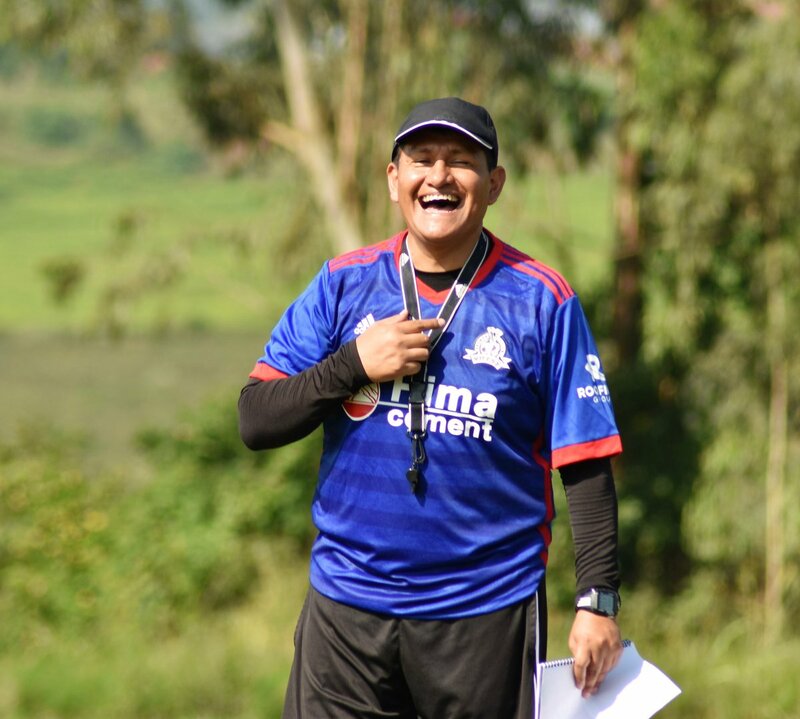 Vipers coach Espinoza Martinez was also sacked in December. Little known Ouma was appointed the interim manager. Goalkeeper Yasin Mugabi also signed for Wakiso Giants.